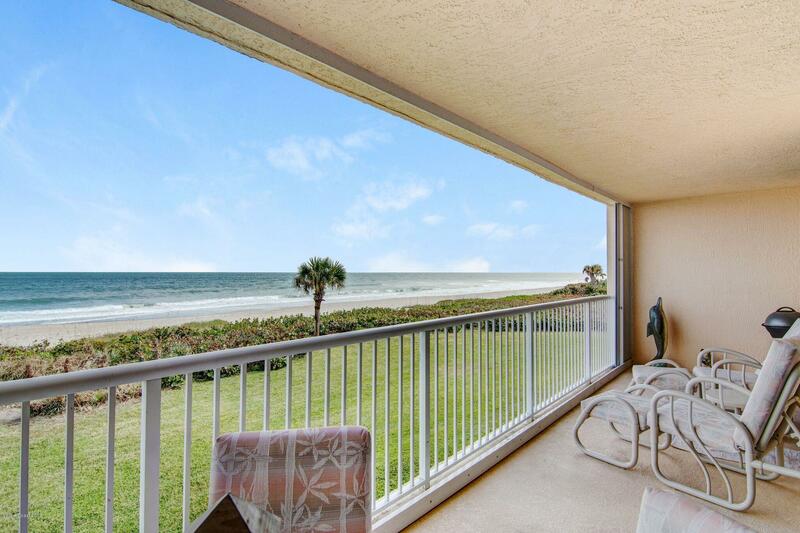 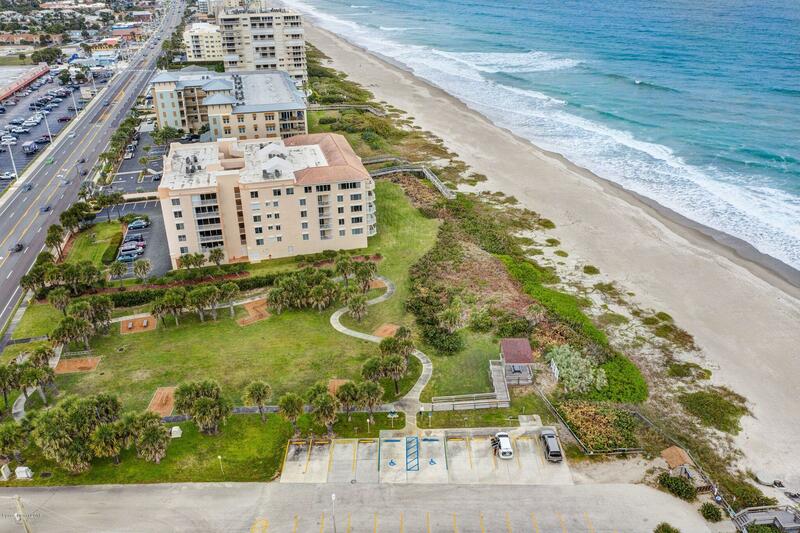 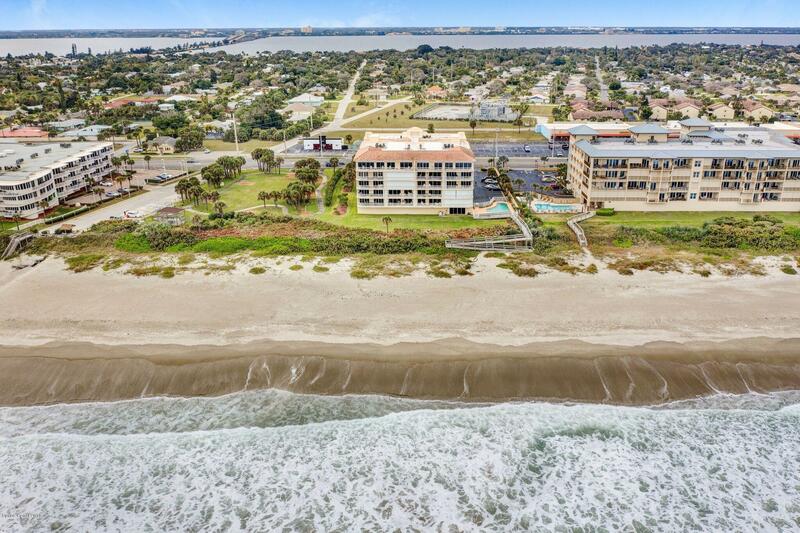 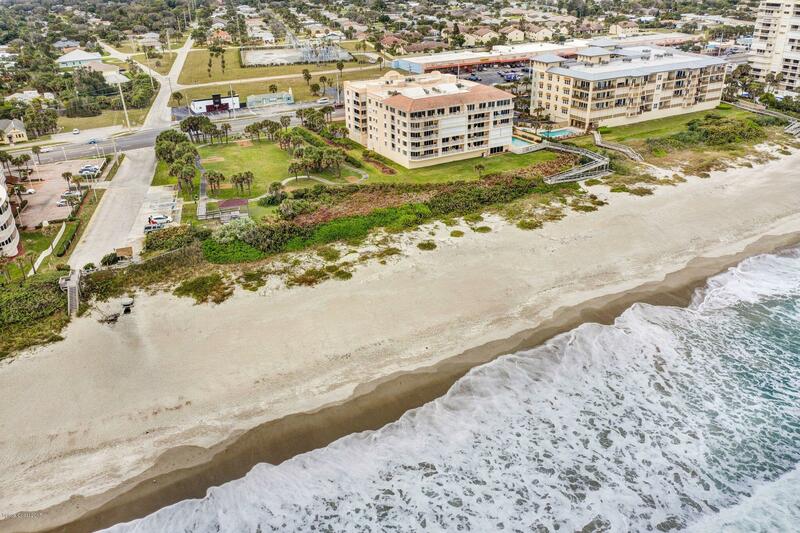 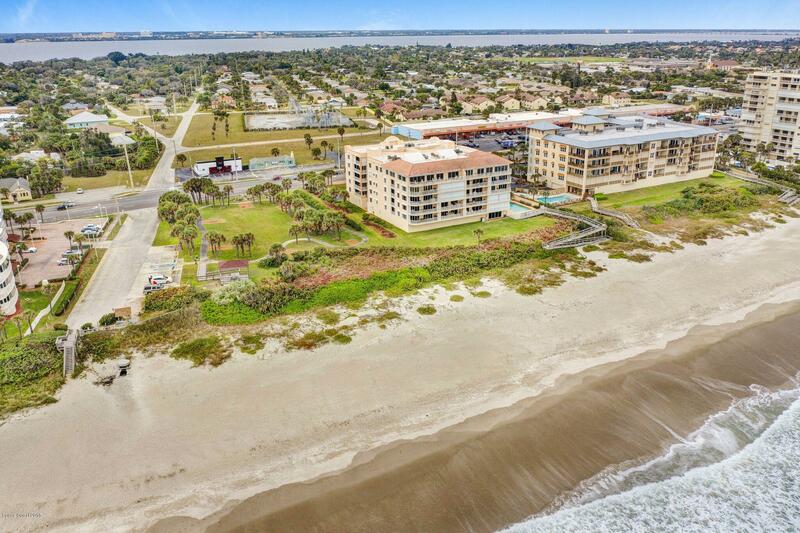 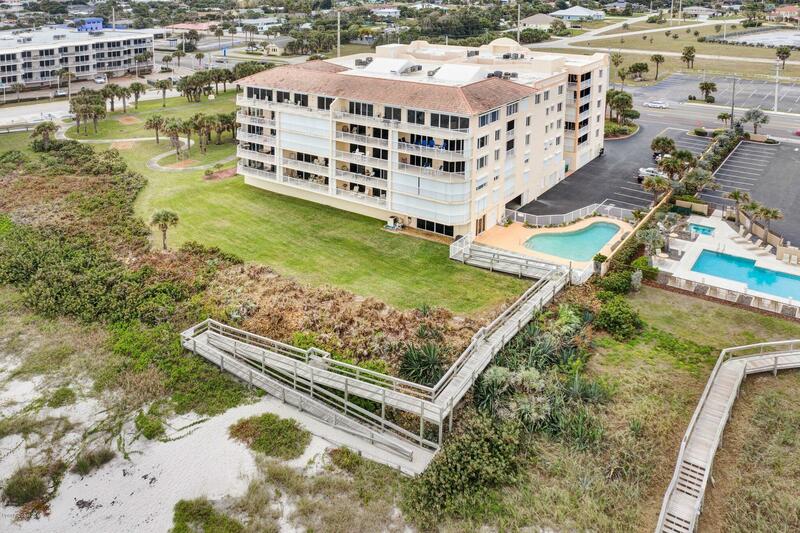 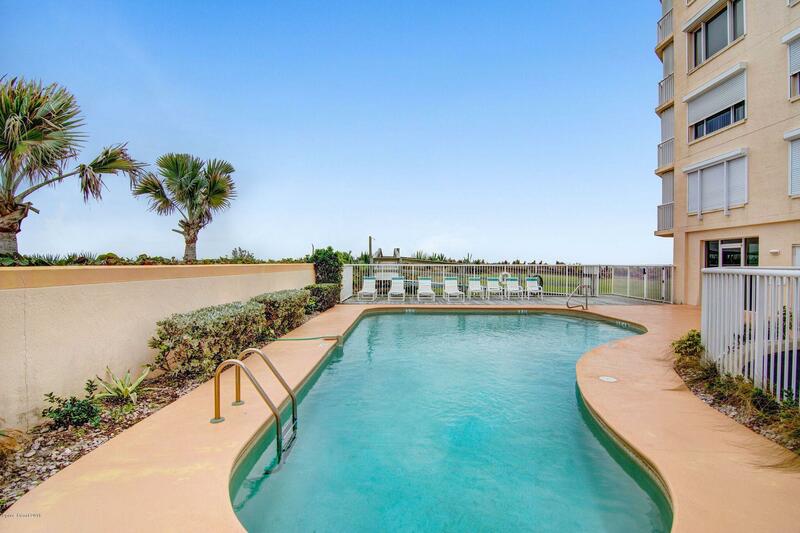 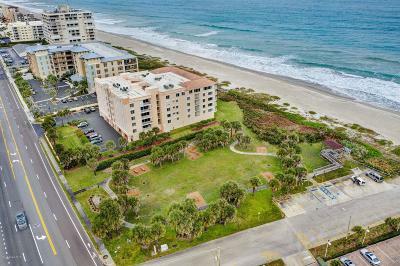 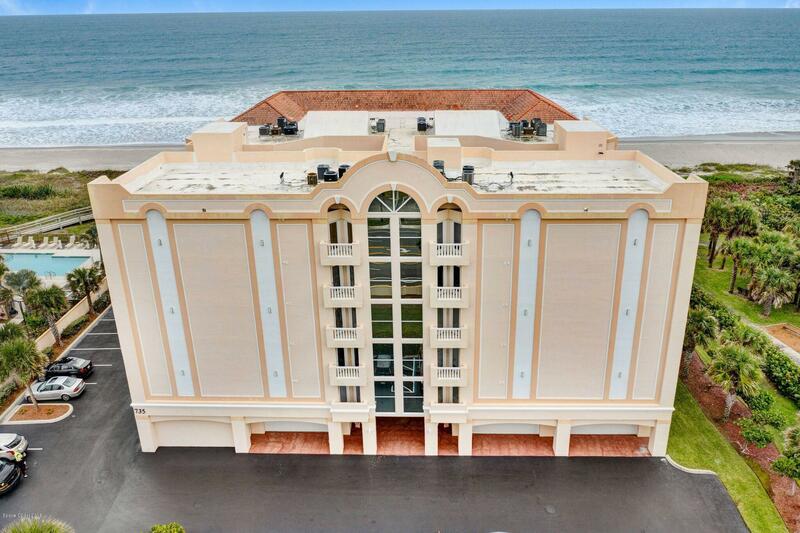 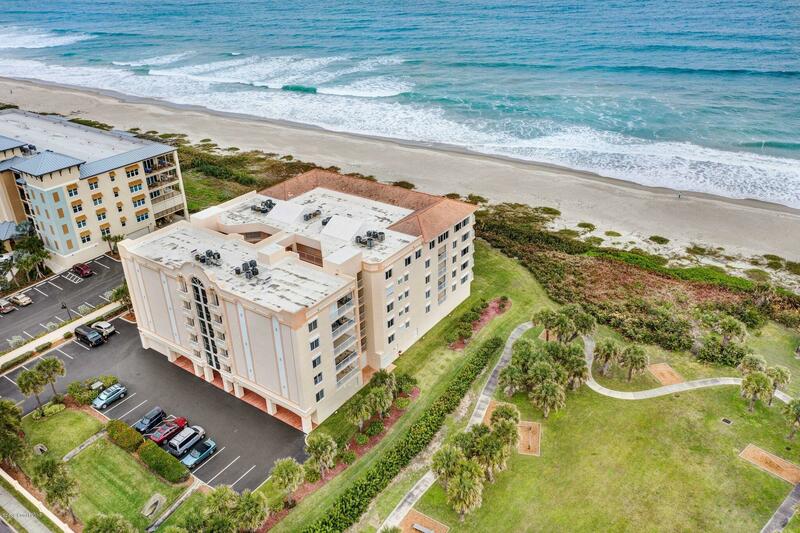 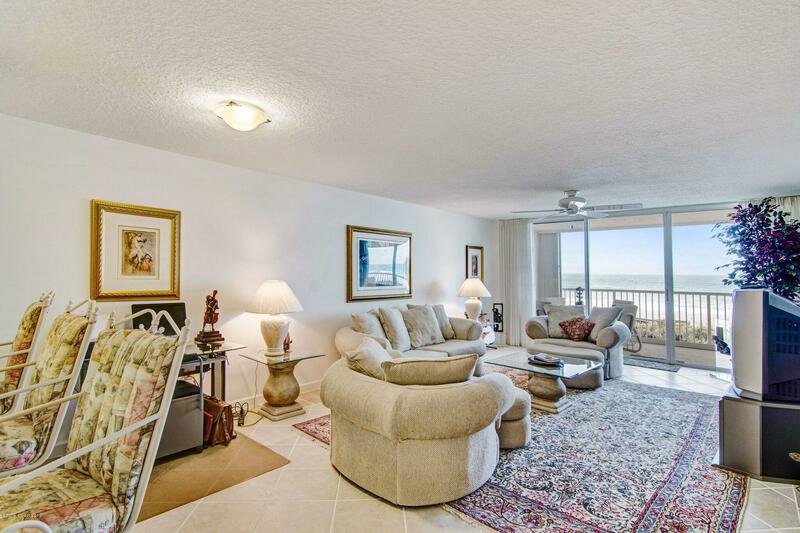 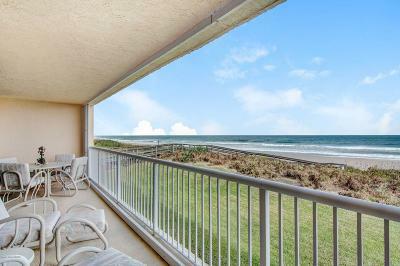 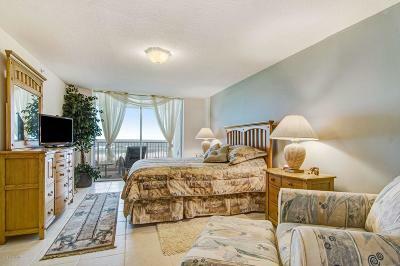 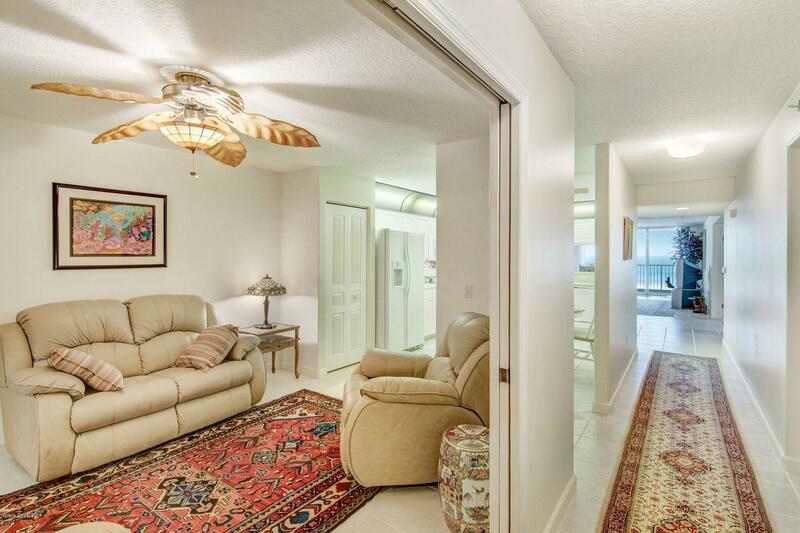 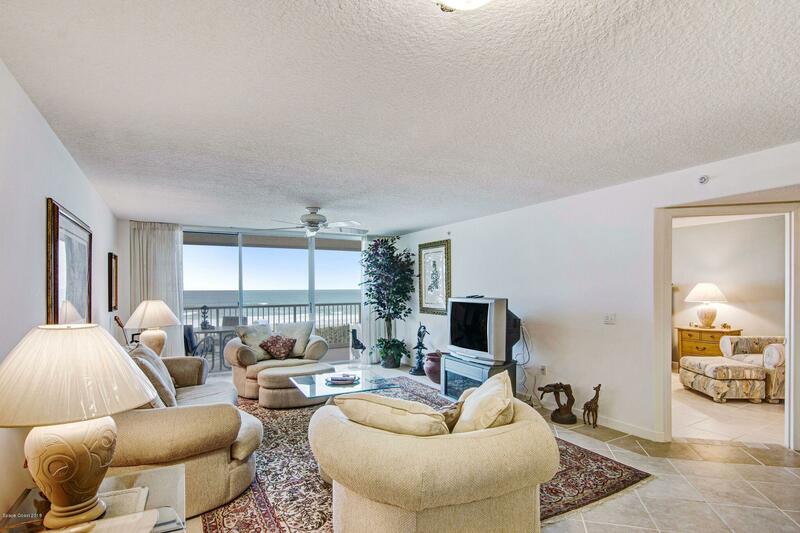 Oceanfront elegance at its finest! 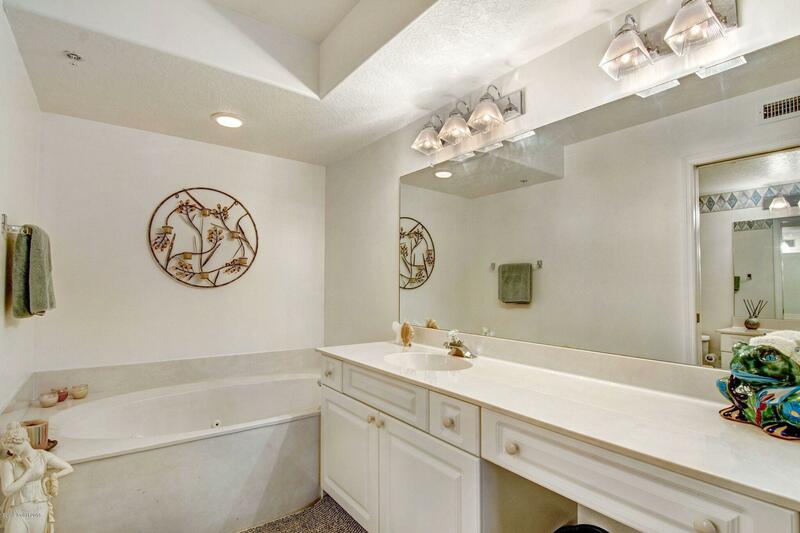 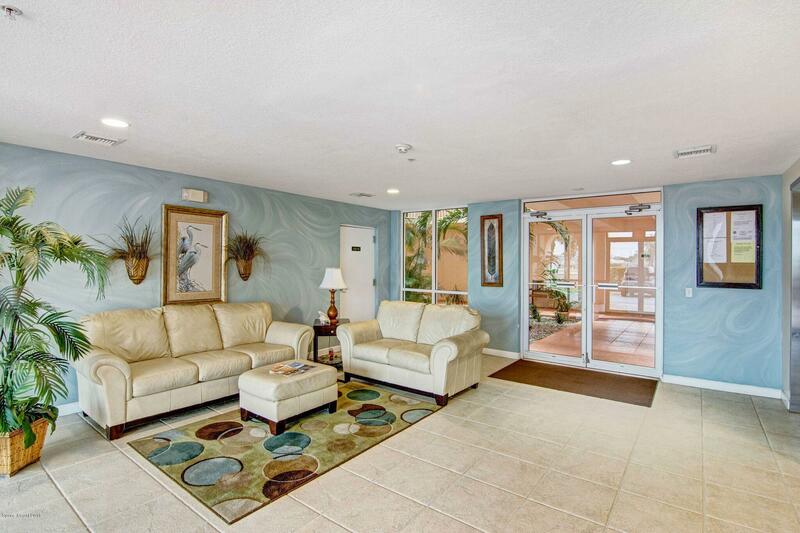 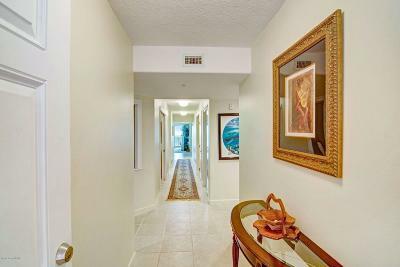 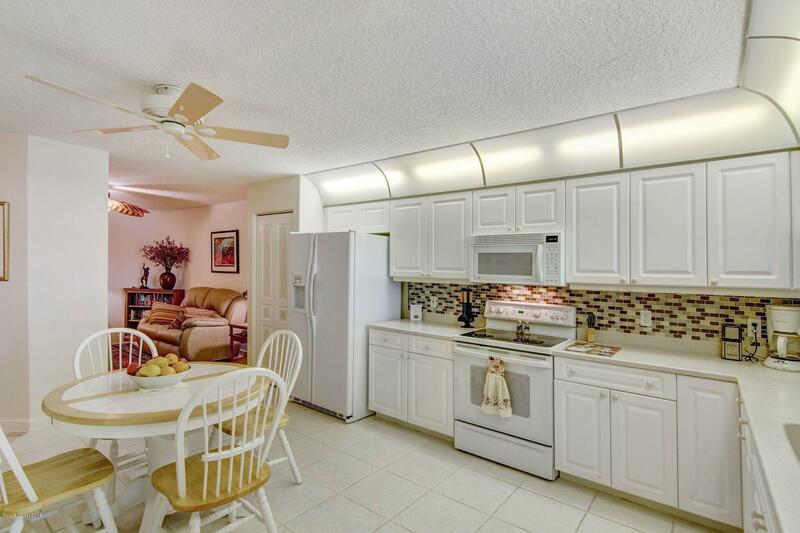 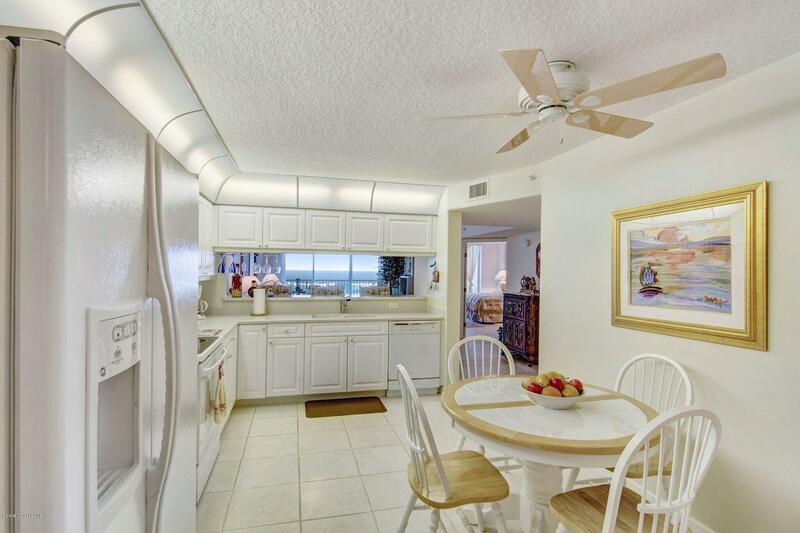 This pristine, spacious 3 bedroom home is an excellent example of how to live the Florida dream. 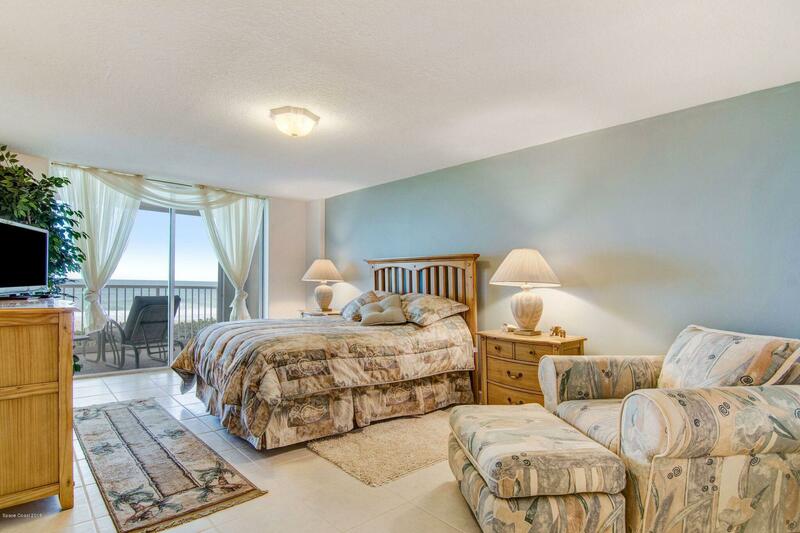 The panoramic views are breathtaking. 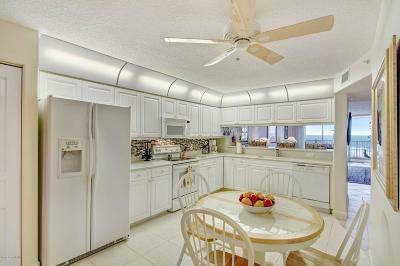 The original owners didn't skimp on detail when building. This slice of Heaven was built in 2002 but looks brand-new, as the owners only visited on the rare occasion. Have pets? 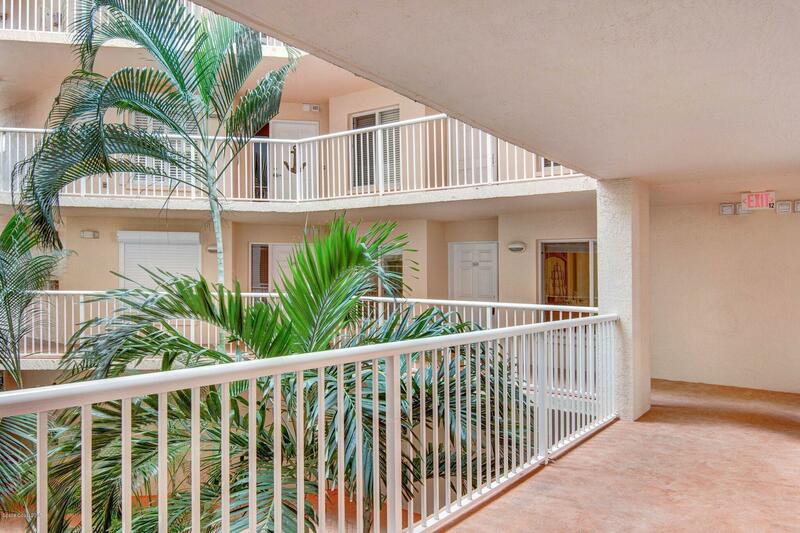 Directly to the south and within view from the over-sized balcony, is the charming, pet friendly Sunrise Park! 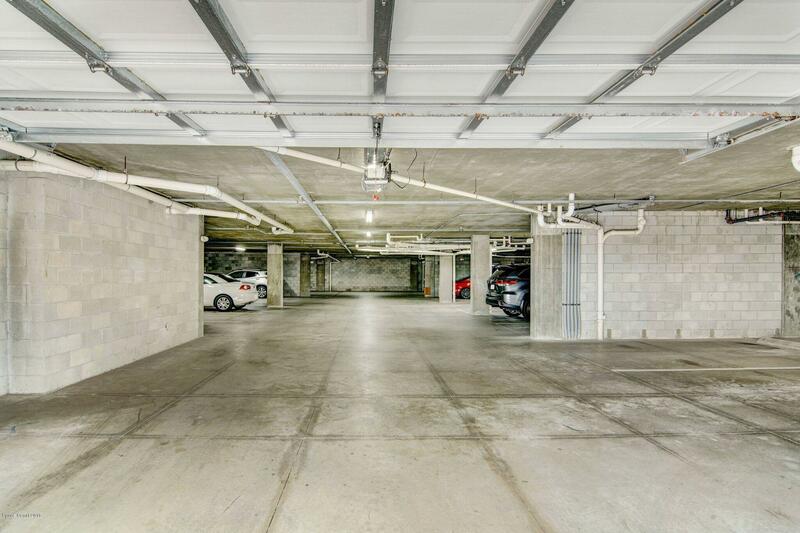 Condo comes with an assigned garage parking space! 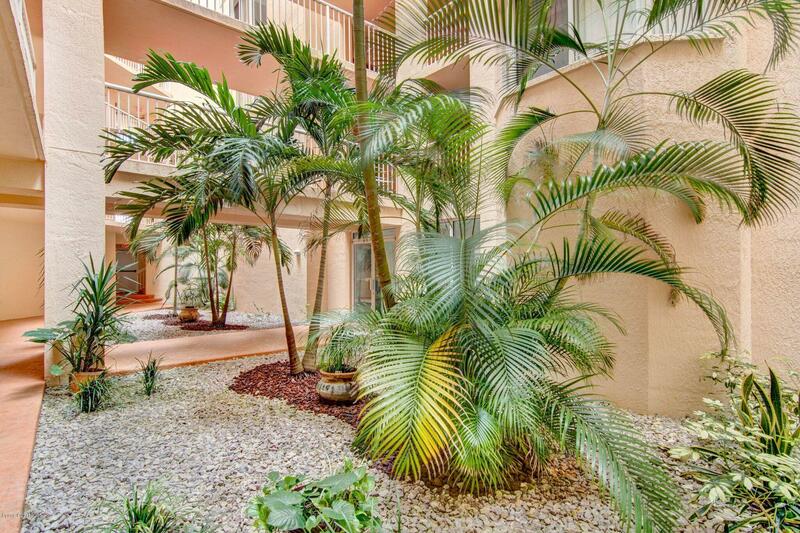 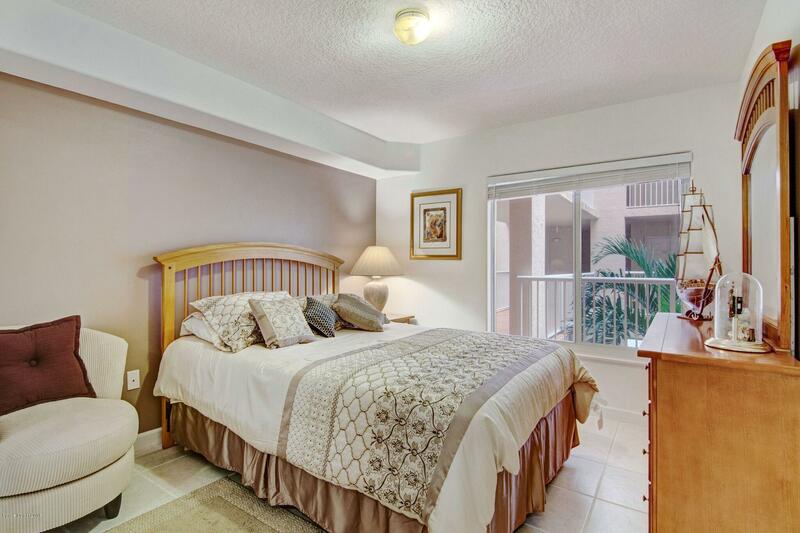 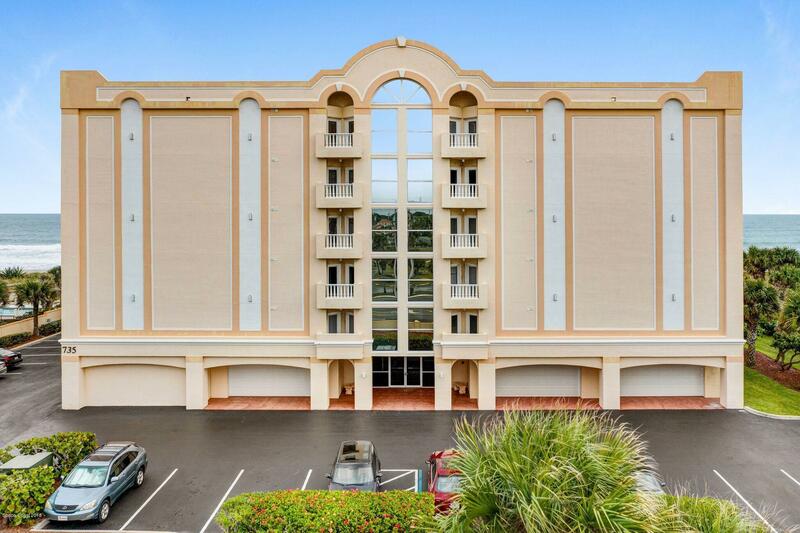 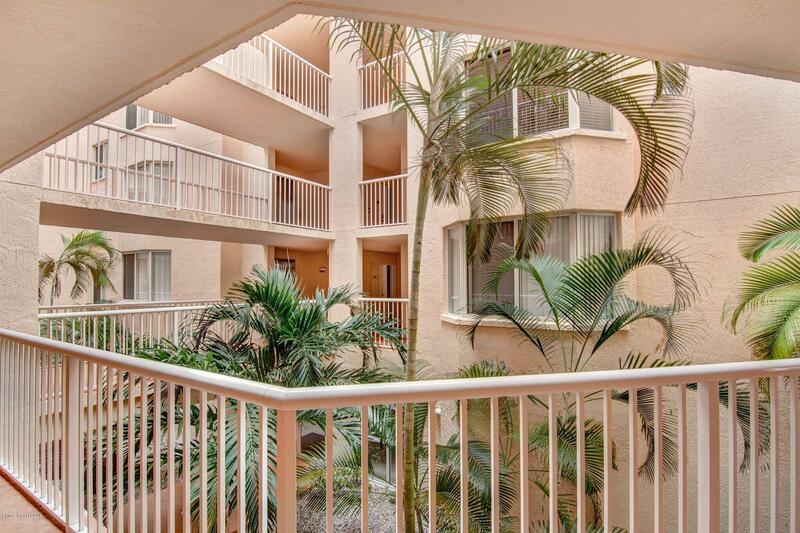 The Topaz Condo building is meticulously maintained. 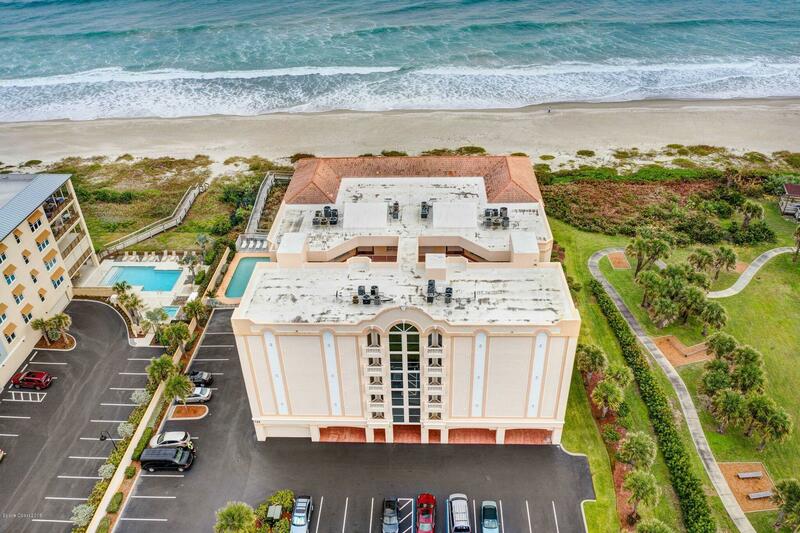 When you walk through the coded, secure doors to the grand lobby, you will be impressed by the high-end decor and design of the building, the pool, the club room, the beach access and beyond!